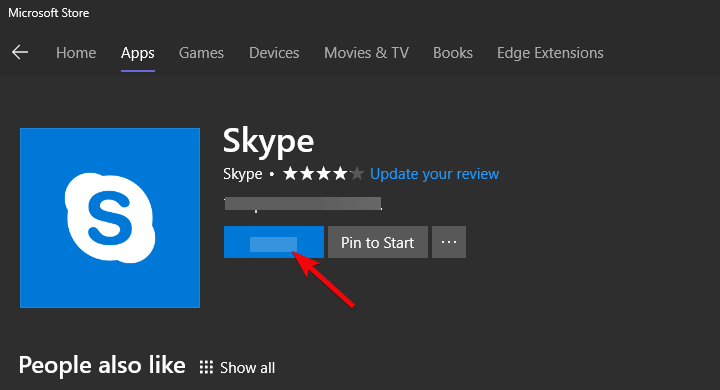 Skype for Windows 10 is far from a good app. Lots of users were glad that the old win32 Skype version was getting a modern look. However, it seems that the app trades the functionality and stability for the contemporary ‘instant messenger” looks. One of the common errors is as follows: Oops, we have detected an issue. Please exit and restart Skype. Of course, after the restart, the affected users weren’t able to resolve the issues. Hopefully, one of these steps will. 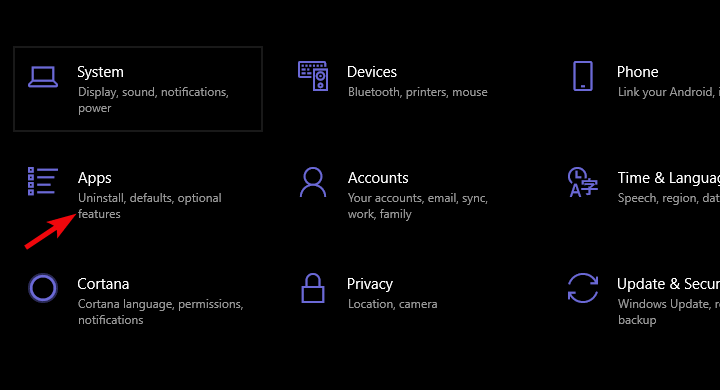 Check our troubleshooting list and we just might get in the clear with Skype for Windows 10. Sype detected an issue, how do I fix it? 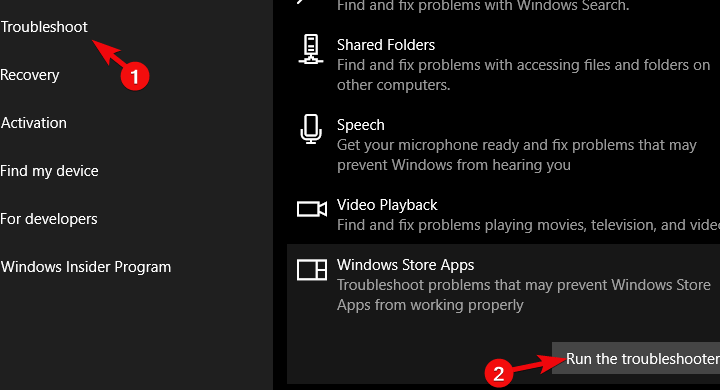 The best step you can try from the get-go is running the Windows Store Apps troubleshooter. 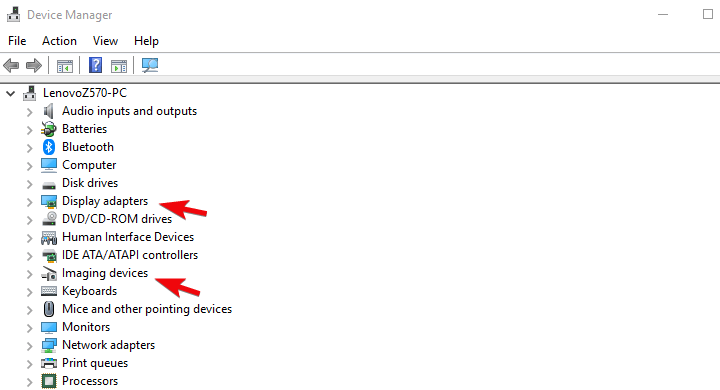 There’s a dedicated troubleshooter within the system settings and it deals with app issues. Since this error is exclusively appearing on Skype for Windows 10, the said troubleshooter should address possible issues. Expand Store Apps troubleshooter and run it. There are various reasons why a single app won’t work. In this case, we’re well aware of Microsoft’s complete lack of will to set the Skype app straight. Since it’s introduction, this app rarely satisfies even the simplest of tasks. 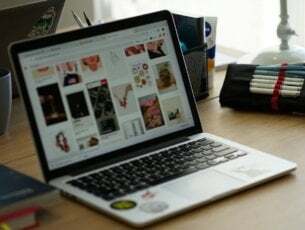 The tasks old Skype application carried out without any problem. 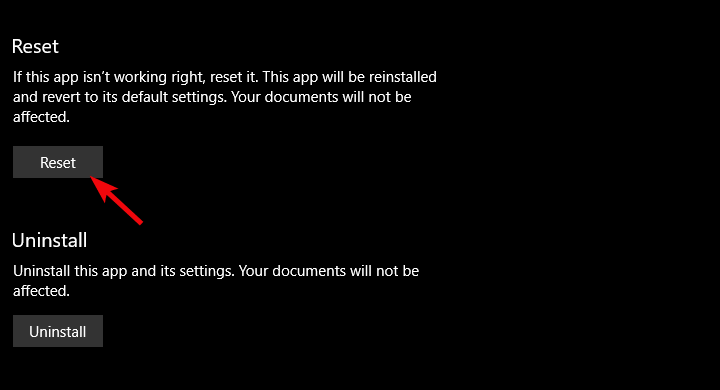 Now, before we move to reinstallation, let’s try resetting the app to default values. Some users recommended resetting the Microsoft Photos app as well, as it, allegedly, invokes certain Skype issues with file sharing. Under the Apps & features, search for Skype and expand it. Repeat the same procedure for Microsoft Photos. If the previous step fell short, let’s give reinstallation a go. Even though this is a far-fetched solution (reset is basically a reinstall), we should give it a try. At least, until we deplete our options. 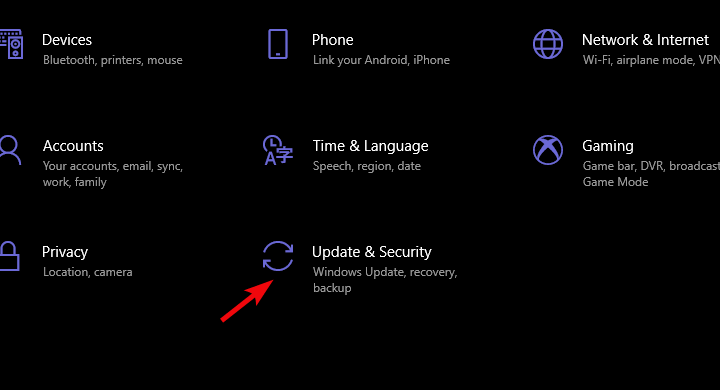 Reinstalling an app is rather simple, and the only thing you should do is navigate to Microsoft Store and reinstall it. 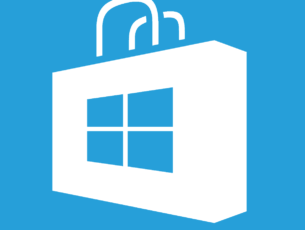 Open the Microsoft Store and search for Skype. Since we mentioned the possible issue with Microsoft Photo integration, the same problems might occur in regards to hardware. That’s why it’s important to confirm all the required permissions are granted to two associated devices: camera and microphone. Even though those should be granted by default, some third-party software (or Windows Security) might have revoked them. Under the Apps & features, search for Skype, expand it and open Advanced options. 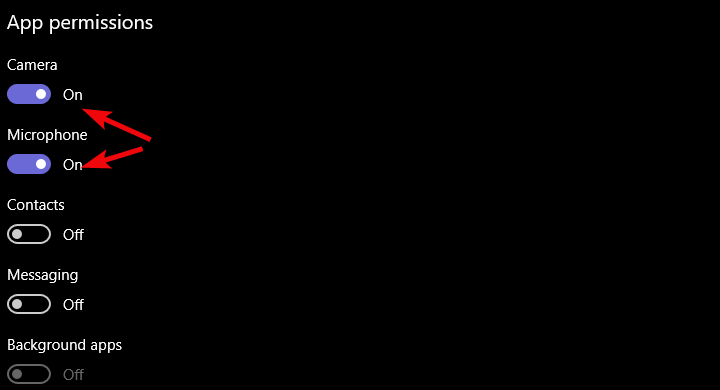 Under Permissions, toggle on Camera and Microphone. Now, once we confirm that the software is up to the task, let’s confirm that the hardware is closely following. Lots of users reported black screen flashing which led to the error at hand. This unwelcome sequence mostly appeared during the video calls, which leads us to believe that something’s indeed wrong with your drivers. 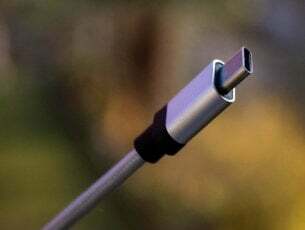 Firstly, in case you have an external camera, confirm that it’s properly plugged in. Right-click on your graphics card and choose Update from the contextual menu. Do the same for Imaging devices > camera. Restart your device and try using Skype again. 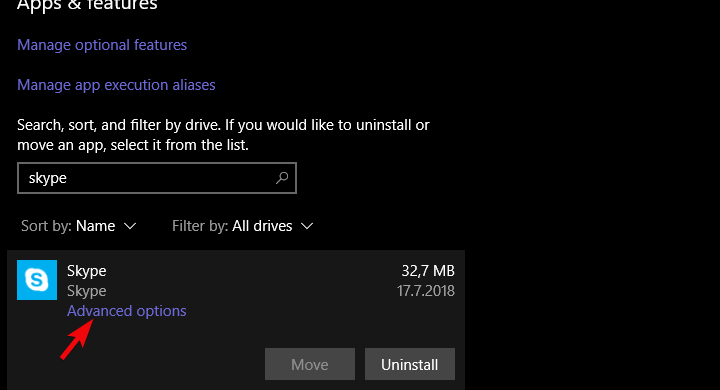 Updating drivers can be a tedious process if you’re doing it manually, so it’s better to use an automated solution, such as TweakBit Driver Updater, that will update all your drivers automatically with a single click. Thus, it will keep your system safe from permanent damage by downloading the wring driver version. There’s no a third-party tool which has a larger impact on the system than an antivirus. Some antivirus solutions come with privacy protection tools which will completely block access to a camera. We’re aware that disabling these isn’t exactly preferable. However, for the time being, try disabling your antivirus temporarily and look for changes. Also, disable all background apps which might take control of the camera. This might cause Skype crashes, as well. If even this won’t help and you’re still unable to use Skype without being interfered by the “Oops, we have detected an issue. Please exit and restart Skype” error, the final step is the only viable solution we know of. Finally, the solution which should deal with all your issues. 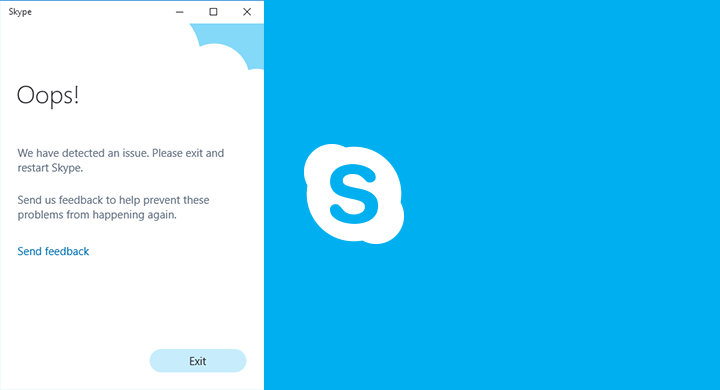 If you’re not particularly fond of the new design and look for a reliable option, the classic version of Skype for desktop is still available. I’m personally not exactly attached to enforced novelties which fail to work and Skype classic is just fitting right. Skype never was an instant messenger but rather a VoIP service and that’s what users mostly need. 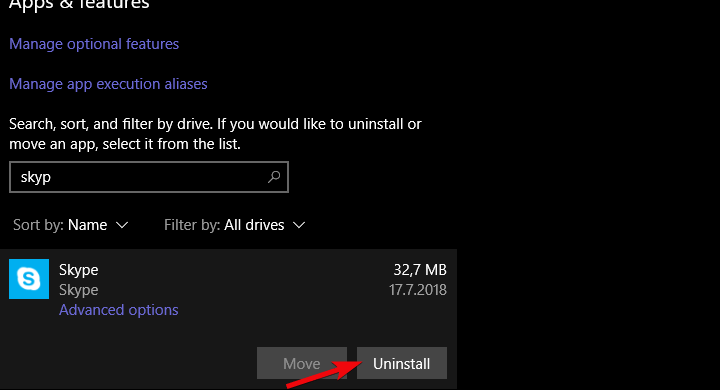 Follow the steps in the Solution 3 to uninstall the app. Click this link to start downloading Skype from the official site. Install it and sign in with your account. Don’t forget that your account email password is the Skype password, as well. Follow the instructions to configure Skype. We recommend disabling the auto-start option as it can slow down the system. With that, we can conclude this article. Hopefully, you’ve found some resolution for your error. In case you have anything to add to a list or ask a question, feel free to do so in the comments section below.